Support for a wide range of GPS devices. with any GPS device guaranteed. 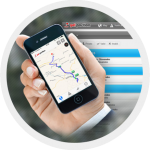 Do you supply GPS devices to your customers or would you like to do business in the field of GPS monitoring? Extend the range of your services with GetPosition! 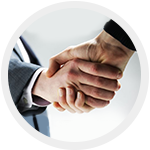 Become our partner and start offering your customers ready-to-use applications immediately and free of charge. 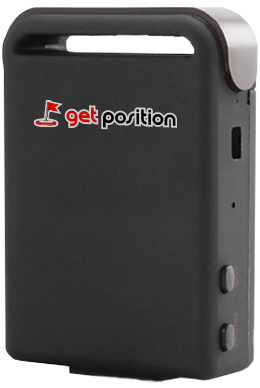 GetPosition applications have been developed to support GPS devices of various manufacturers. 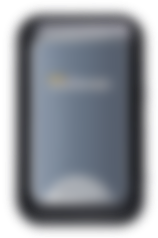 Are you using a GPS device that is not currently supported by GetPosition? Fear not. Our GetPosition server will be adapted to your device for free. We offer to you and your customers mobile apps for Android and iOS. HTML5 Web app is also available and compatible with any web browser. This way it is possible to use GetPosition virtually anywhere and anytime. These applications are avalable to you for free and are developed according to the requirements of the market, i.e. according to your requirements and needs of your customers. We have adapted our offer to everyone’s needs. You may begin with the START Program. It is really free and ready to use immediately. If you wish to identify the applications by your own logo, to add company information or to have the web app on your own domain, there is My LOGO Partner Program available for you. The bigger the business, the higher the requirements of our application. 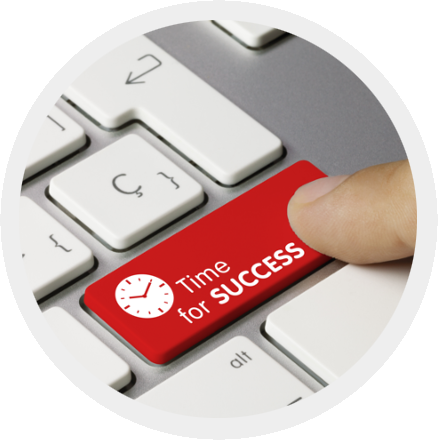 We are ready to respond immediately to the individual needs of your market. Moreover there is an option for you to put customized applications in Google Play and AppStore under your own developer’s account. Check out our complete list of Partner Programs and feel free to get in touch with us. Downloading the application and starting it up is really free. 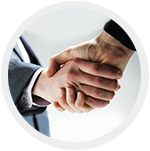 Based on your requirements and market conditions you may select the Partner Program that suits you best. You pay for the actual customers only. 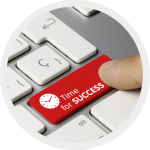 The Partner Programs have been designed in order to meet the needs of even the most demanding customers. 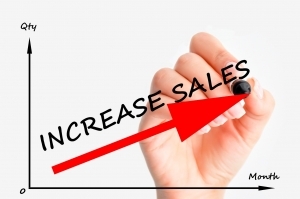 We offer 30-40% sales commissions from the services paid by your customers . You will also be given the access to your own Partner’s account where you can manage and check your customers’ data, their payments and your commissions as well as activate paid services. 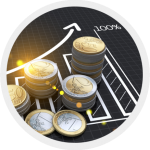 End-user prices and your profit may be set up according to your needs and to your market conditions. Together the best! 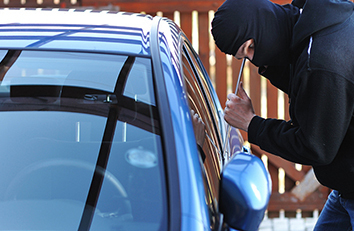 Regardless whether in possession of a single car or dozens, one is always curious about their whereabouts and whether used in an appropriate and efficient way. Any effective measures to cut costs are widely welcomed. The introduction of GPS monitoring by GetPosition makes the staff drive more economically and, most of all, only to locations included in their job descriptions. 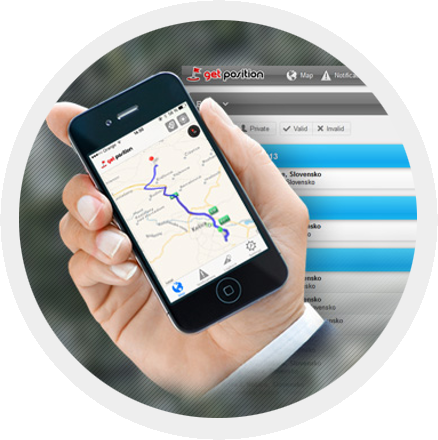 Therefore, The Electronic Log-Book is an excellent example of the immediate cost-cutting. GetPosition’s Log-Book provides an overview of all the trips and the costs associated with the fleet. 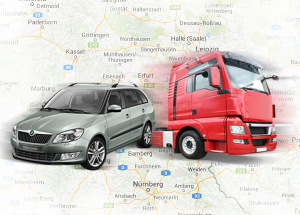 GPS device may be installed to both cars and trucks. For the sake of child’s or dog’s safety, the GPS device is placed in a bag or on dog’s collar. This way the GPS device, along with GetPosition apps, provides the real-time update on where the vehicle is located, if and where it is moving, etc. In order to monitor the stuff’s and vehicles’ whereabouts or gain info on the safety of your precious ones, it is not required to constantly monitor their positioning and movements. For an immediate overview it is possible to set up notifications, as necessary. GetPosition will then notify you, should anything unusual happen. Knowing where vehicles and other tracked objects are located increases the odds of those being found in the event of theft. The notifications provide crucial info in case the vehicles move without owner’s permission, or when the car has been towed either by thieves or the police. Additionally, the notifications are used in case the car is out of the designated area, it is being driven over the speed limit or in the event of unauthorised handling of the GPS device and GSM/GPS signal obstruction. Obviously, the data will contribute to police’s effort of capturing the suspect. Using this feature becomes handy when your child or a pet get lost and are not able to find the way. 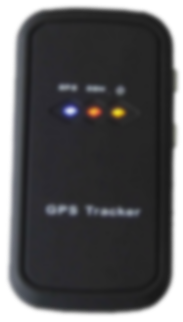 One of the most prominent features of our solution is the support of a wide range of GPS brands available in the market. This also includes those who would like to use our GetPosition solution with GPS devices currently unsupported. The portfolio of supported GPS devices is constantly being extended, in accordance with needs of the market. Doing things “together” is our main virtue. It proves to be easier to implement the support for a new GPS device into the system, if this is sold and assembled by several of our partners and used by several end users. In addition, it is more efficient to develop new system functionality if it is to be used by various customers. 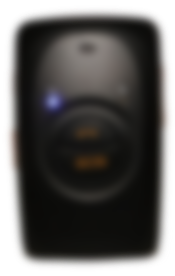 Therefore, we will adapt our GetPosition server to other types of GPS devices free of charge. Thus, it is really easy to start using our app right away and under any technical conditions and requirements. Cooperation with GetPosition shall bear higher profit. You will be given a commission from each and every customer’s payment for the paid GetPosition service. The commissions range between 30-40%. 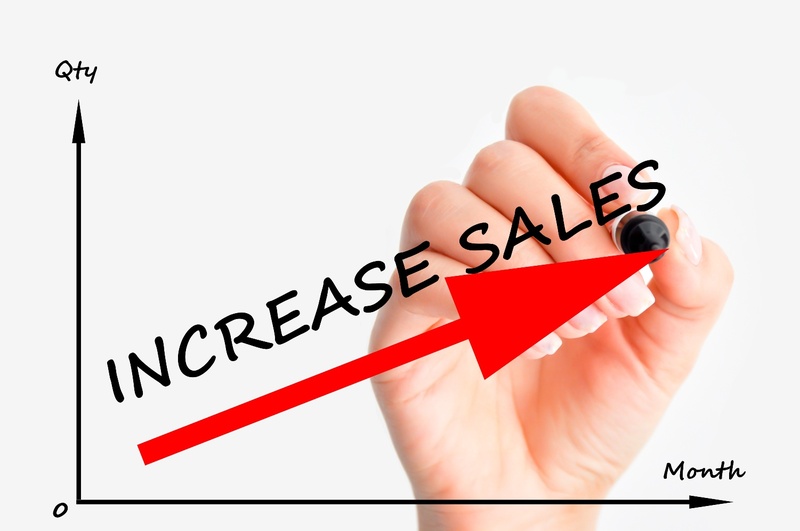 This way you can increase your profit by earning money even after you have sold a GPS device to a customer. 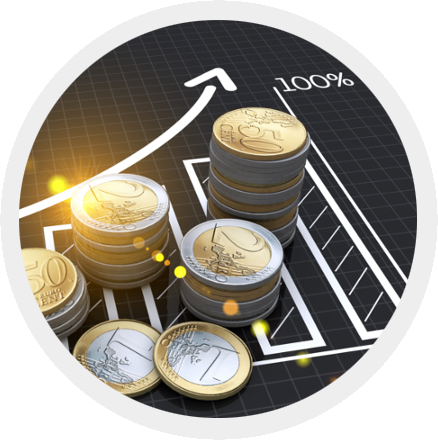 Commission-generated income from GetPosition services could double your profit within a year. This period may obviously be shorter, since it is assumed that offering GPS devices with GetPosition apps included will attract a higher number of customers (see the following example). 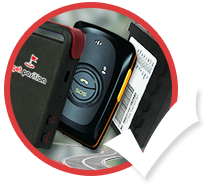 Why sell GPS devices with GetPosition services included? GetPosition apps offer basic features (current position) FOR FREE! At the same time, every new user has a 30-day FREE ACCESS to all the services. Afterwards, a decision can be made if the user will pre-pay the paid services, such Log-Book and Notifications. 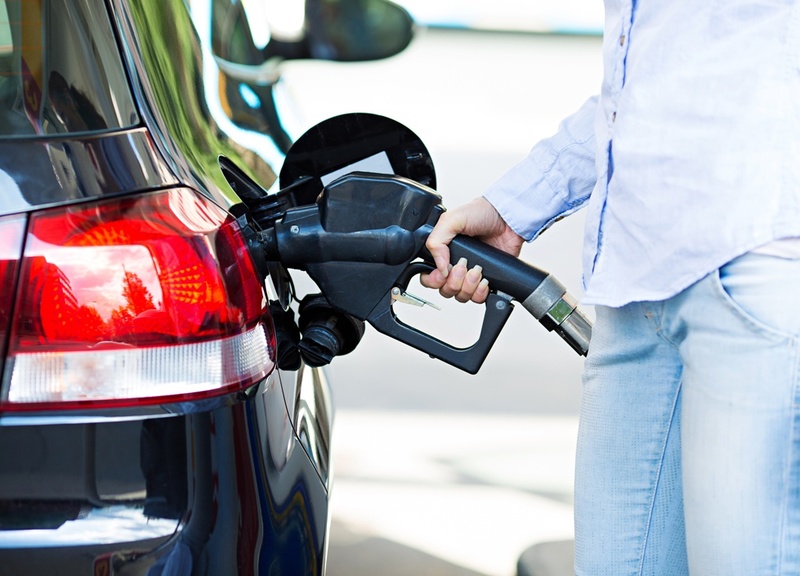 In any case, this will cause the increase in your sales of GPS devices, since a customer is given something extra with your GPS device. By using MY LOGO Partner Programme you may also increase your brand awareness on your market. *this price is valid for Partners with 100 and more customers. New Partners have to pay a deposit.